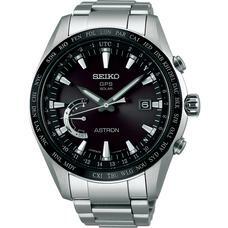 Astron GPS Solar communicates with the GPS network and adjusts to your time zone anywhere on Earth. 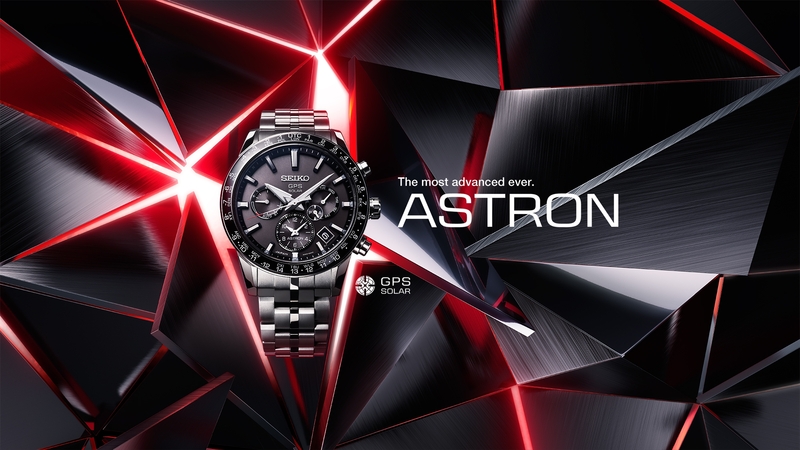 With high speed time zone adjustment and the time transfer function, the new Astron 5X is the most advanced in history. 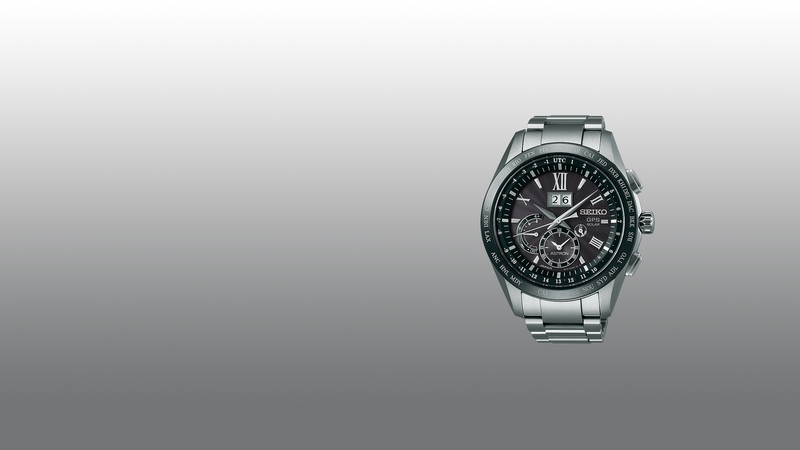 The “time transfer function” allows you to switch, simply and instantly, the display of home and destination times between the main dial and the sub dial. 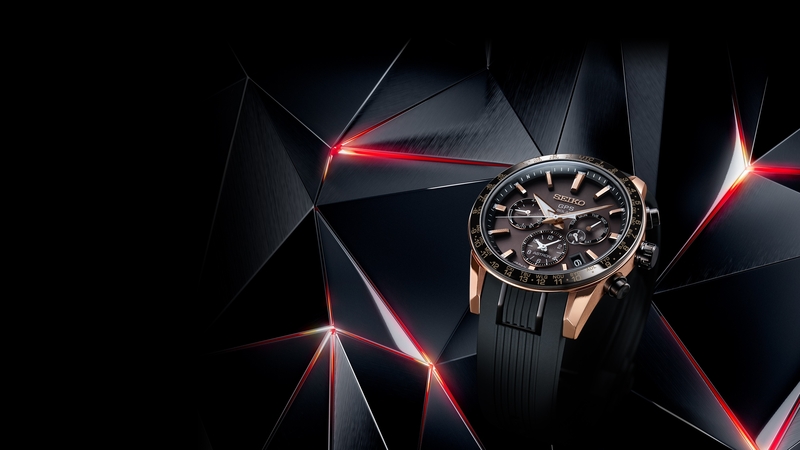 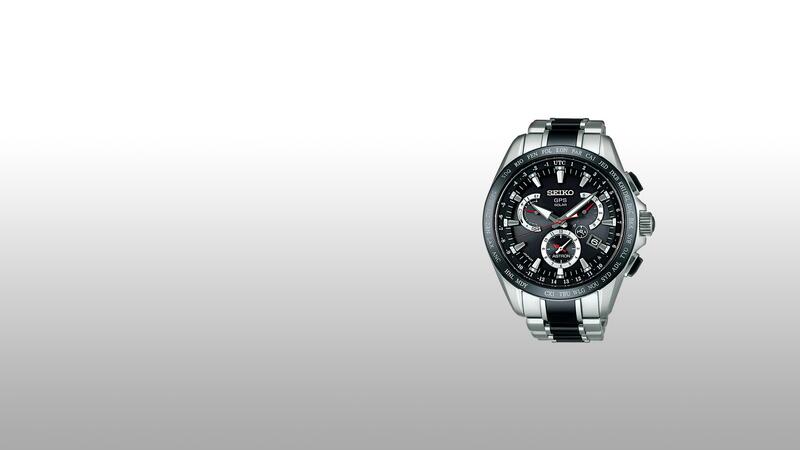 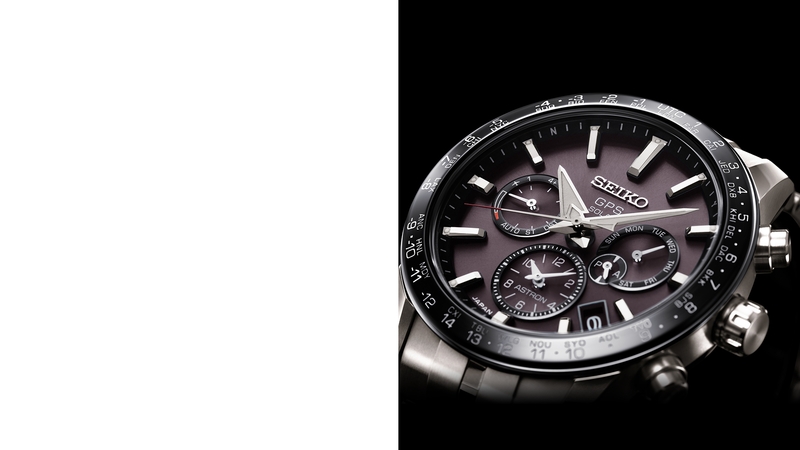 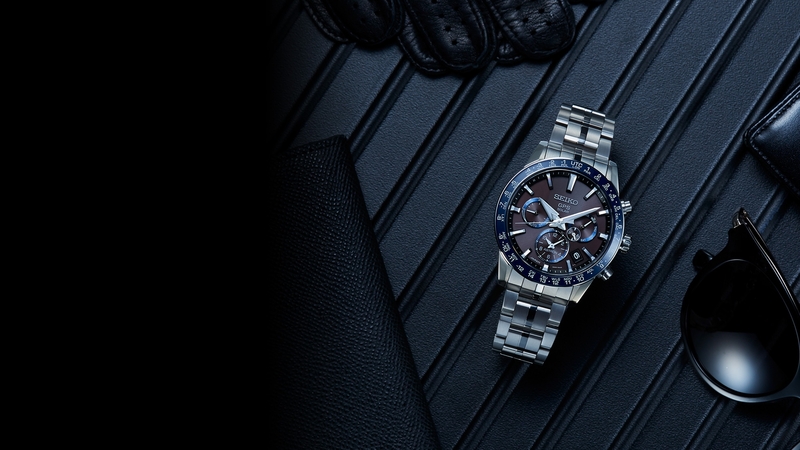 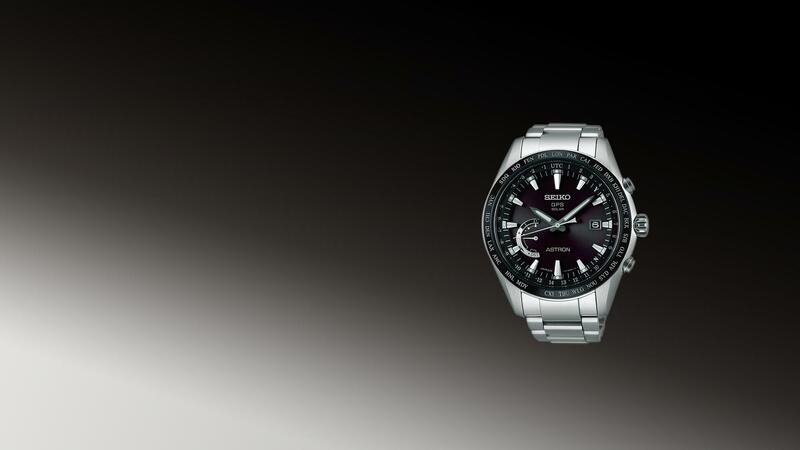 Seiko Astron Executive Sports Line is a new sports design, made for people who want a watch that works equally well in the office and the great outdoors. 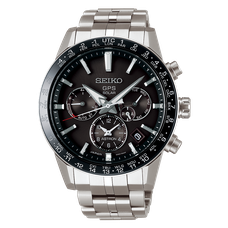 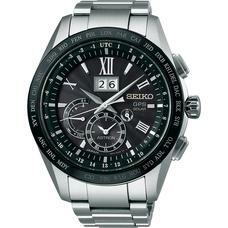 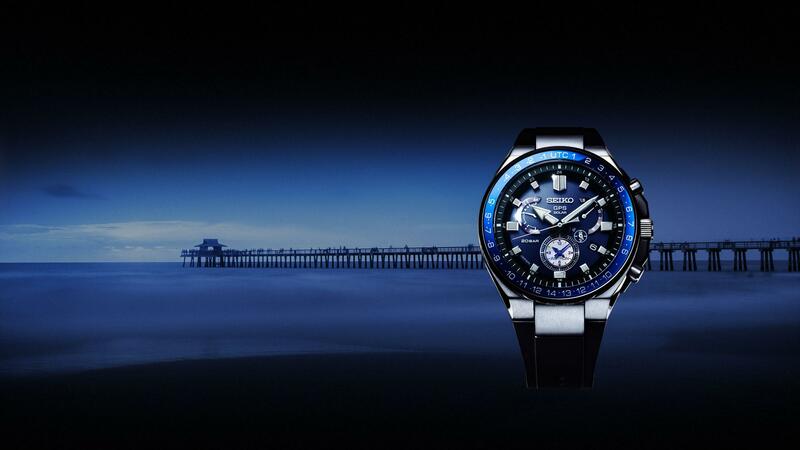 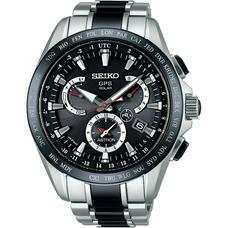 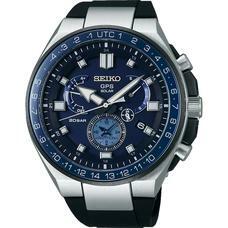 This series offers all the functions of Seiko’s unique GPS Solar technology but with a new level of durability, legibility and water resistance. 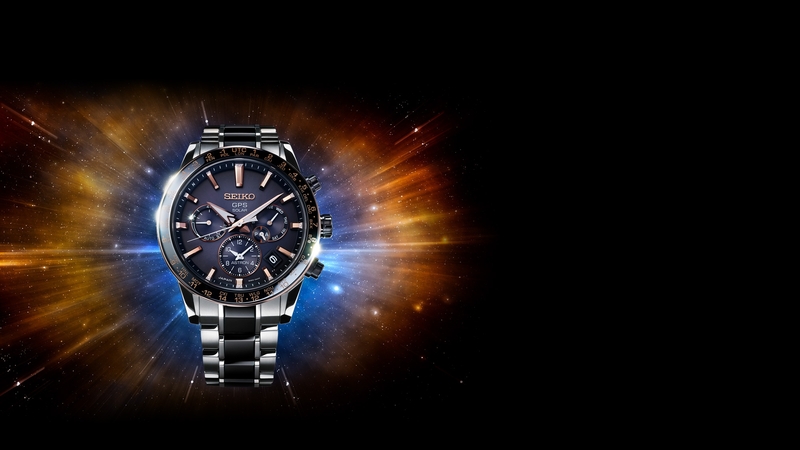 Dual-Time caliber offers more proof that GPS Solar is a technology platform that delivers real, practical advantages that are appreciated by all. 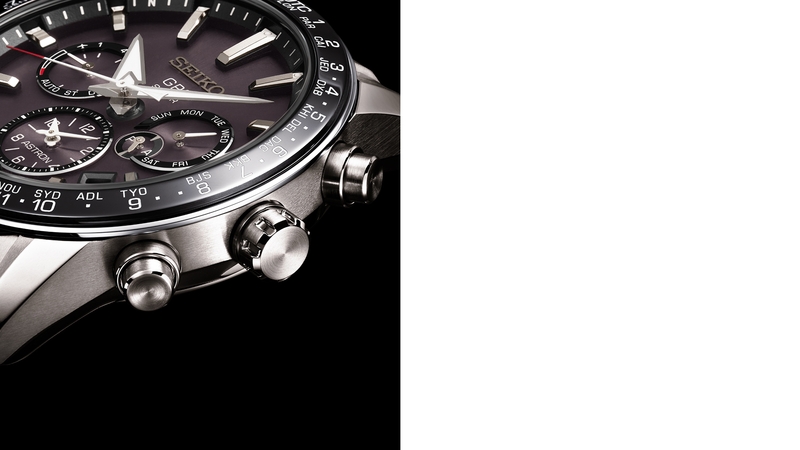 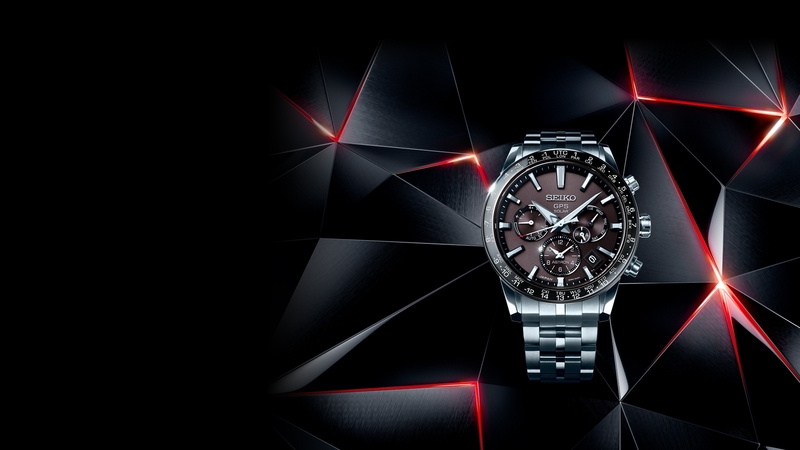 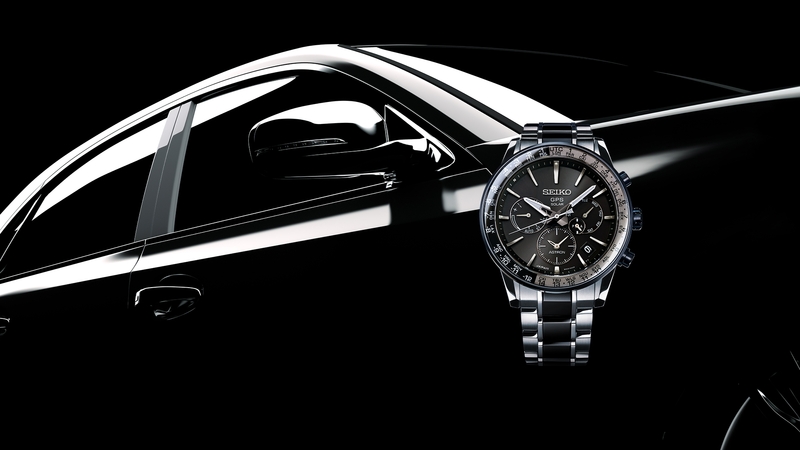 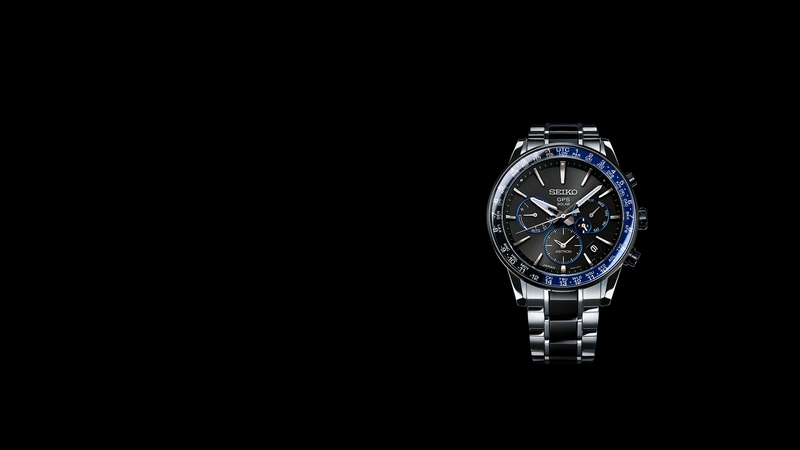 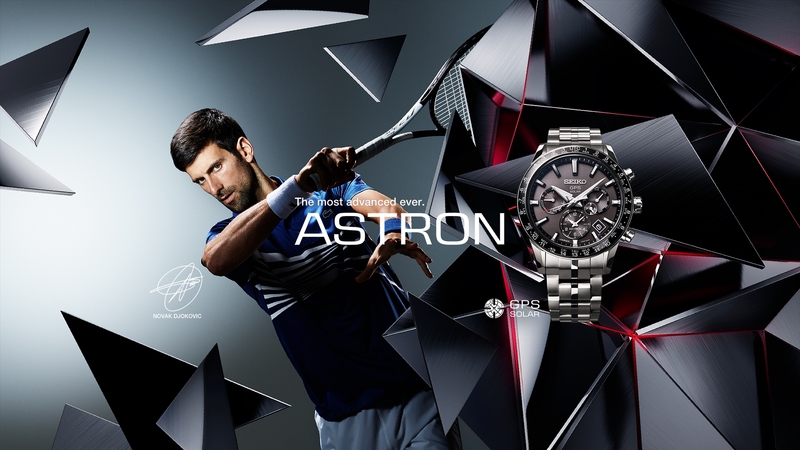 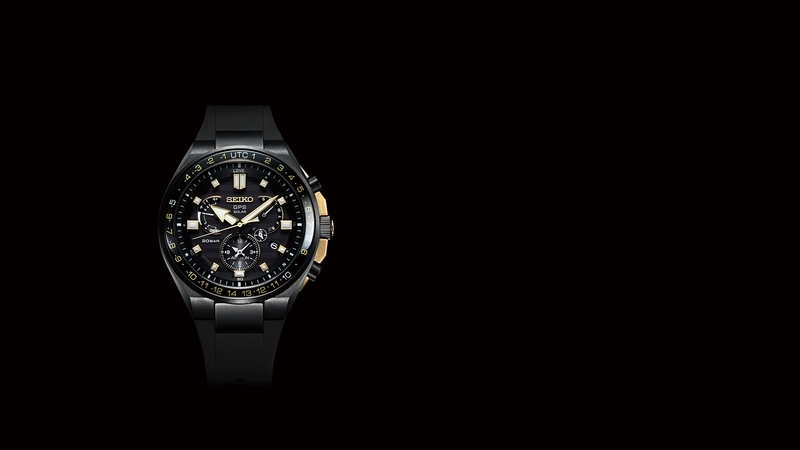 "Seiko Astron Novak Djokovic Limited Edition" special page is now available.